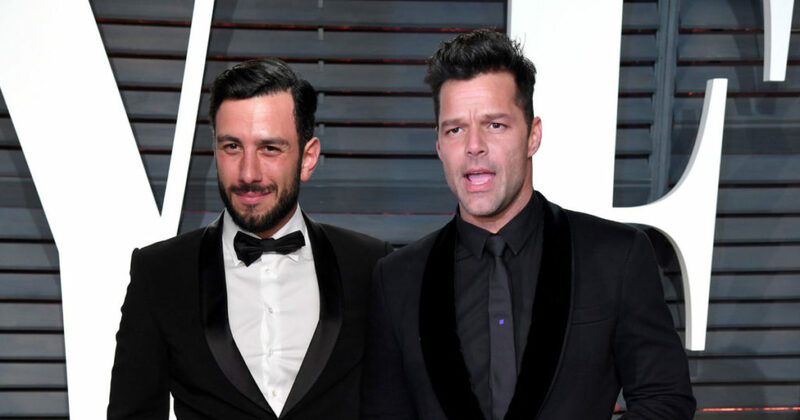 Puerto Rican singer/actor Ricky Martin is now married to Syrian-Swedish fiancée Jwan Yosef. Martin confirmed the news during an interview with E! News at the premiere of ‘The Assassination of Gianni Versace: American Crime Story’ in Los Angeles. 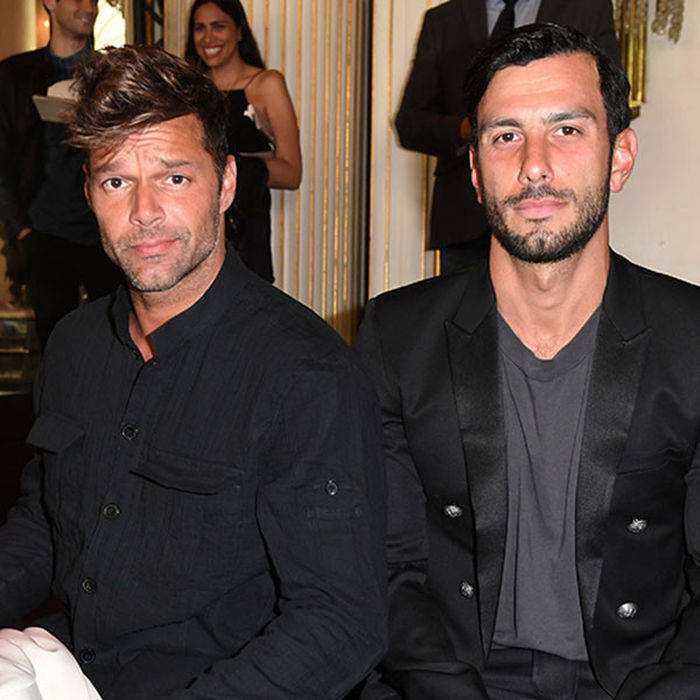 “We exchanged vows, we’ve signed all the papers that we needed to sign, prenups and everything,” said Ricky Martin. His husband, Jwan Yosef, is a conceptual artist who was born in Syria to a Syrian father and Armenian mother. He and his family immigrated to Sweden. Yosef moved to London later in life, where he earned an MA in Fine Arts from Central Saint Martins, in 2011. Meanwhile, the singer of ‘Livin’ La Vida Loca’ has been busy lately, getting engaged, acting in a movie, getting a residency in Las Vegas, and now getting married. Only a few weeks ago, as a part of a strategy to announce new dates for his Vegas show, the singer posted a candid photo on Instagram that allowed fans to admire his body. But how does the former soap actor feel about being married?